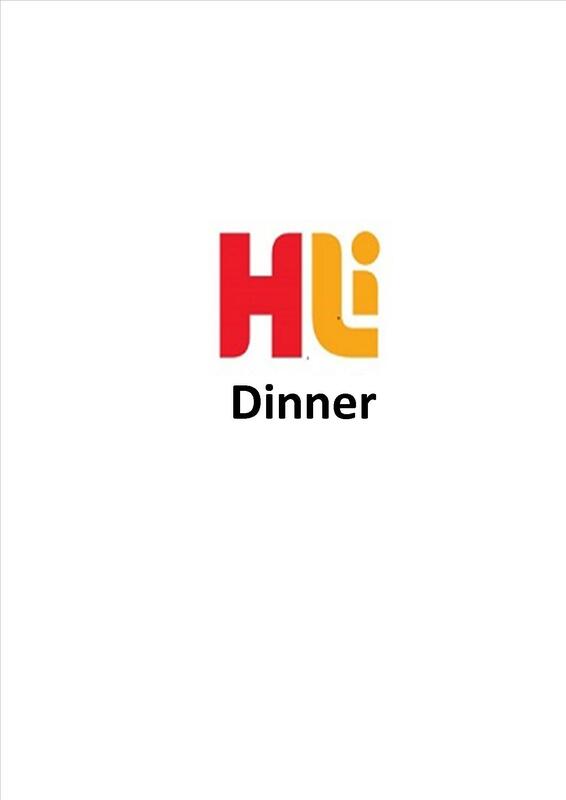 On behalf of the HLInc Committee, we would like to invite all Health Libraries Inc members and partners to our mid-year dinner where we will present the 2015 Honorary Life Member Award. This event will be held on Friday July 31. Please note that the previous date circulated for this award's dinner was incorrect. The venue has a relaxed feel that is ideal for large groups who want to get together for as chat, along with some lovely food and wine. Please view current dinner menu and drinks list. This mid-year event will be a great opportunity to catch-up with old and new colleagues in the health llibrary sector.